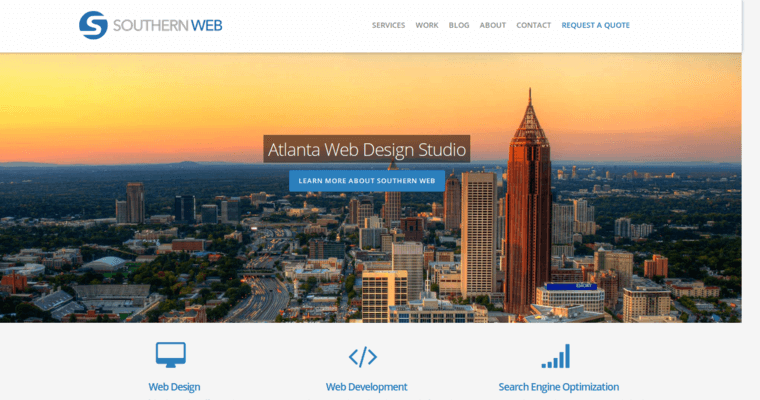 Southern Web Group is a web design firm based in Atlanta, Georgia, that supplies clients with innovative website designs and online marketing that is driven by results. The firm focuses on creating relevant websites that provide a simple user experience while simultaneously reaching high rankings on popular search engines and promoting each client's brand to the largest possible audience. Southern Web Group's expert design team translates a client's message into a digital language composed of the functionality, content and images necessary to create websites that will bring repeat visitors. The firm's fields of expertise include online ad campaign management, visual design optimization, and search engine-friendly content development. 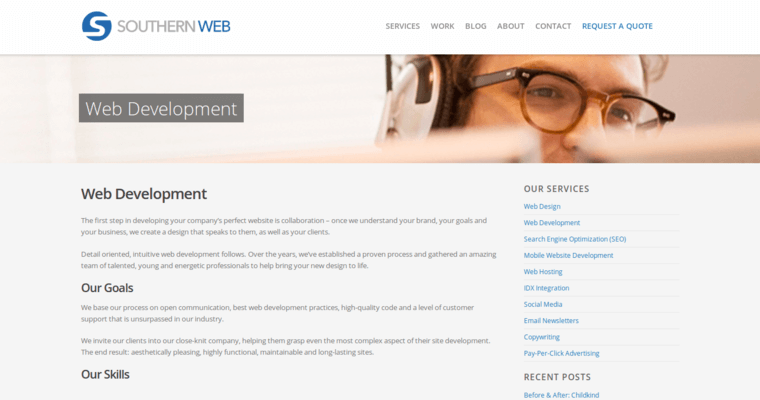 Some of the web design services offered by the Southern Web Group include website redesign, eCommerce web design, catalog web design and Wordpress web design. 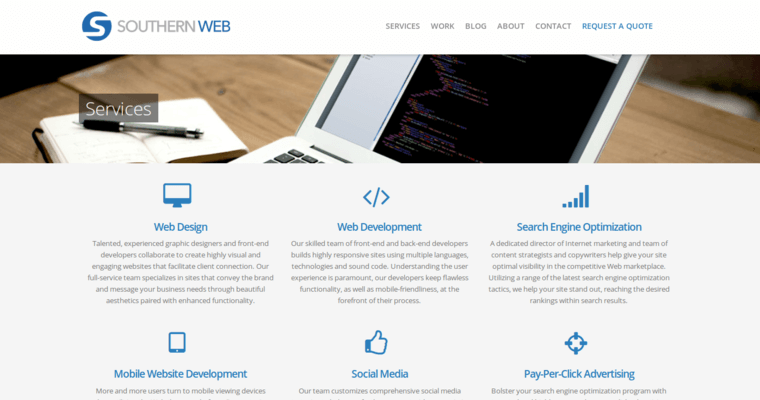 The firm also offers mobile website development, search engine optimization, web hosting, and social media services.